Check out these great books by Branko Ajzele! 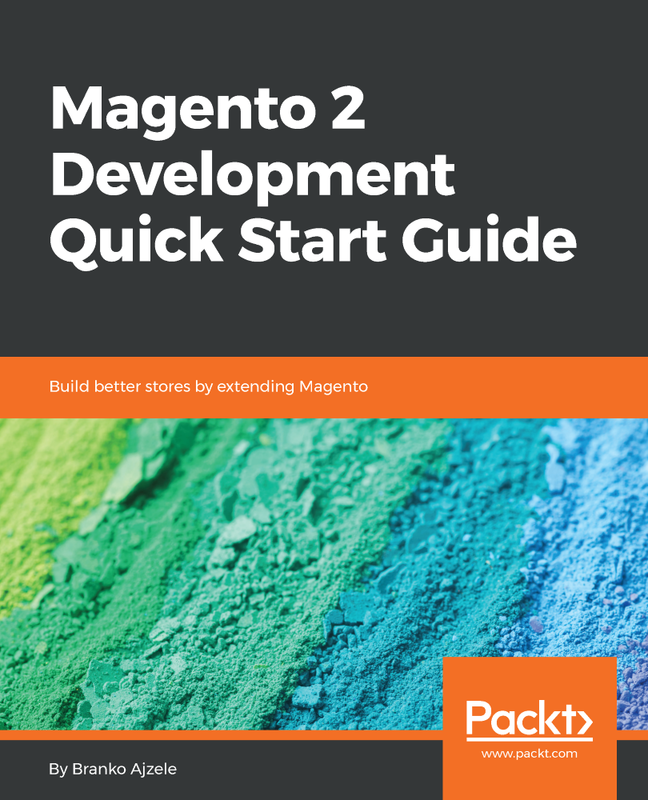 This book guides you through Magento development, teaching you how to develop modules that extend or change its functionality, leading to more ﬂexible and proftable Magento stores. You start with a structural overview of the key Magento development components. 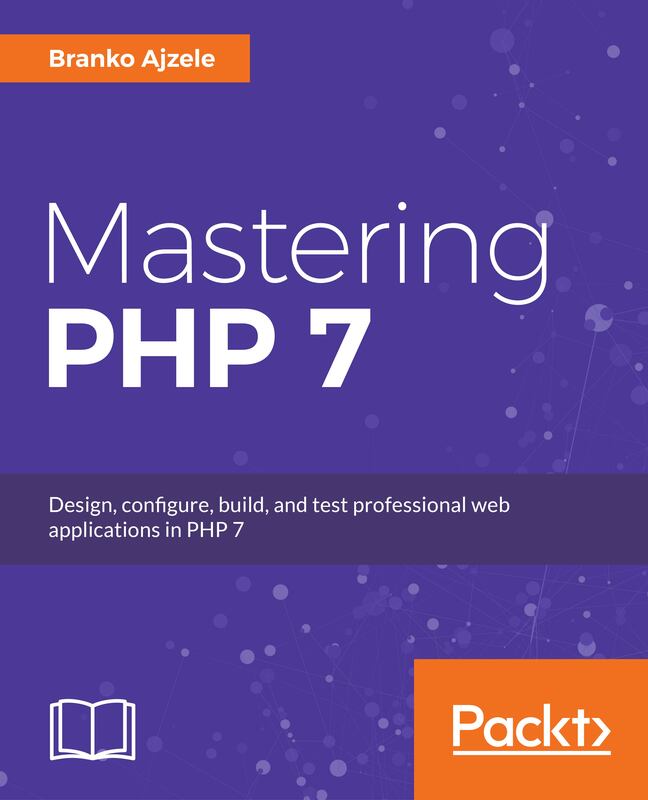 The book starts by unveiling the new features of PHP 7 and walks you through several important standards set by PHP Framework Interop Group (PHP-FIG). You’ll see, in detail, the working of all magic methods, and the importance of effective PHP OOP concepts, which will enable you to write effective PHP code. 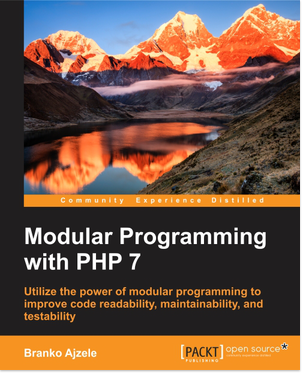 Modular Programming with PHP 7 – Utilize the power of modular programming to improve code readability, maintainability, and testability. 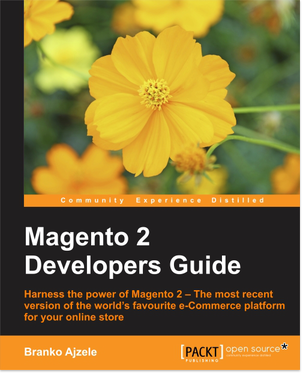 Magento 2 Developer’s Guide – Harness the power of Magento 2 – The most recent version of the world’s favourite e-Commerce platform for your online store. 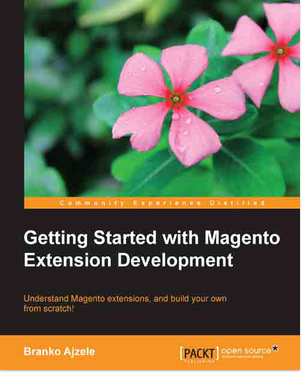 Getting Started with Magento Extension Development – This practical guide to building Magento modules from scratch takes you step-by-step through the whole process, from first principles to practical development. At the end of it you’ll have acquired expertise based on thorough understanding. 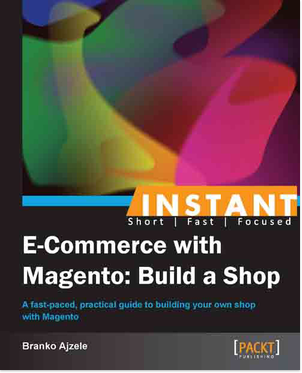 Instant E-Commerce with Magento: Build a Shop – A fast-paced, practical guide to building your own shop with Magento. Branko Ajzele is a respected and highly accomplished software developer, book author, solution specialist, consultant, and team leader. He currently works for Interactive Web Solutions Ltd (iWeb), where he holds the role of senior developer and is the director of iWeb’s Croatia office. Branko holds several respected IT certifications, including Zend Certified PHP Engineer, Magento Certified Developer, Magento Certified Developer Plus, Magento Certified Solution Specialist, Magento 2 Certified Solution Specialist, Magento 2 Certified Professional Developer, to mention just a few. He was crowned the e-commerce Developer of the Year by the Digital Entrepreneur Awards in October 2014 for his excellent knowledge and expertise in e-commerce development. Foggyline, Proudly powered by WordPress.